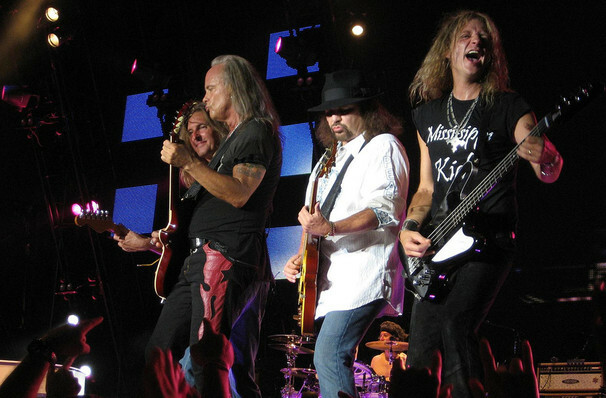 Joining them on the road will be various artists including; ZZ Top, Bad Company, Blackberry Smoke, Kid Rock, Hank Williams Jr., The Marshall Tucker Band 38 Special, The Charlie Daniels Band, and Blackfoot! Sound good to you? 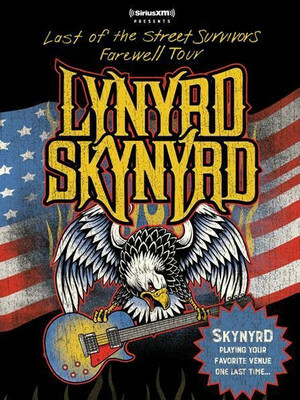 Share this page on social media and let your friends know about Lynyrd Skynyrd at Constellation Brands Performing Arts Center.